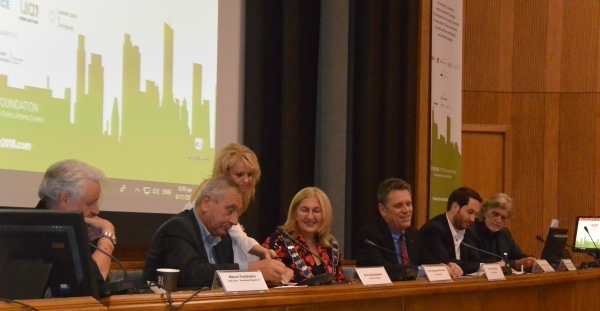 FIG President Chryssy Potsiou signs the cooperation agreement together with the presidents from UIA and ECCE. 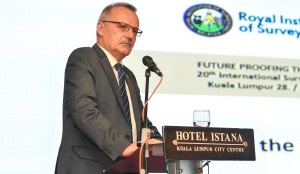 The FIG Asia Pacific Capacity Development Network (AP CDN) convened another successful seminar. 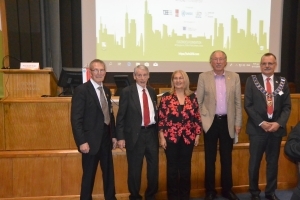 The event was a result of discussions held at the FIG Congress in Istanbul at the AP CDN open meeting. 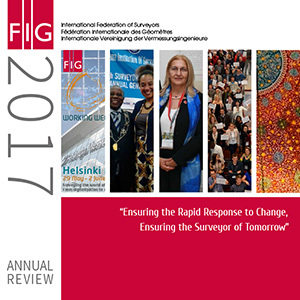 FIG outgoing President Prof. Chryssy Potsiou has the pleasure to invite you to a festive celebration of FIG 9 November in Athens and tafe2018 7-9 November. 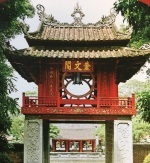 Come and join. 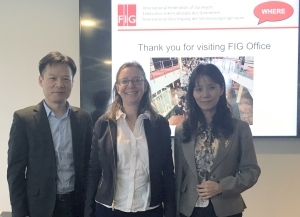 On a cool and windy day, 21 representatives from China paid a visit to the FIG office in Copenhagen to learn about the work of FIG. 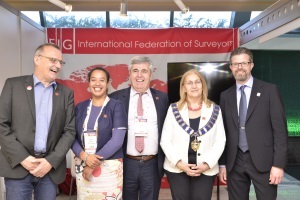 FIG Council held its last face-to-face meeting in Copenhagen to finalise pending issues. 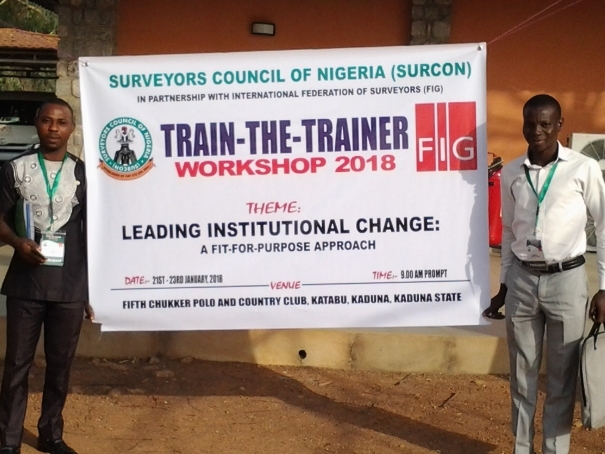 In connection the incoming council held a teambuilding workshop. 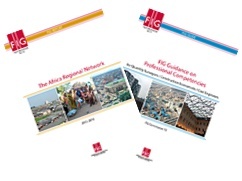 Publication 70: Africa Regional Network 2015-2018 and Publication 71: FIG Guidance on Professional Competencies. 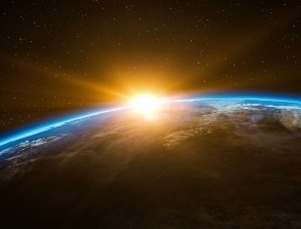 Details of the FIG Foundation Academic Grant and PhD Scholarship 2019 competitions are now on the FIG Foundation site. 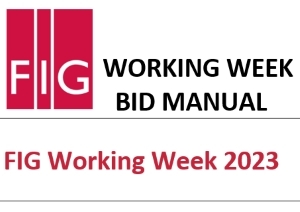 FIG Working Week 2019 will take place 22-26 April 2019. 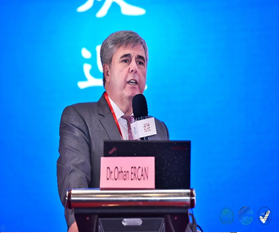 Do not miss the opportunity to attend. 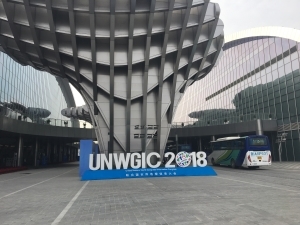 The call for papers is now out - please note the deadlines for your submission of abstract for regular paper and submission of full paper for peer review papers. 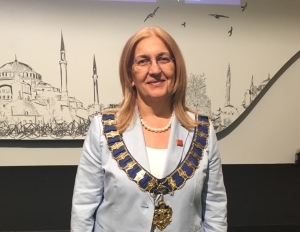 The minutes from the General Assembly 6 and 11 May 2018 in Istanbul, Turkey, are now available. 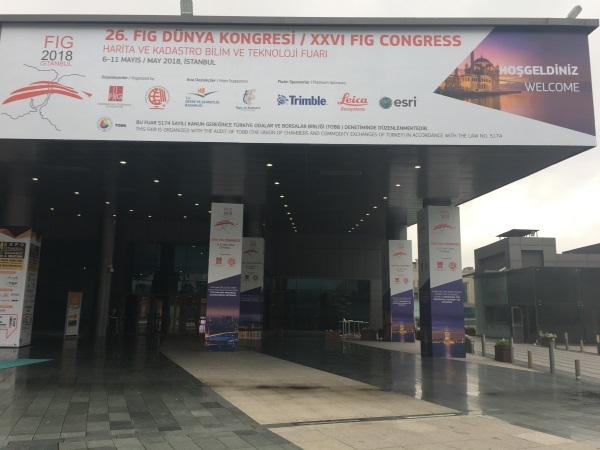 More than 2300 participants found their way to Istanbul for the FIG Congress 2018 to learn, exchange, network, meetg and greet new and old colleagues from 90 countries from all over the world. 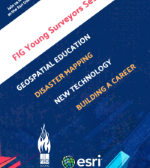 FIG Young Surveyors have got the possibility to organise four sessions at the ESRI User Conference 9-13 July 2018. 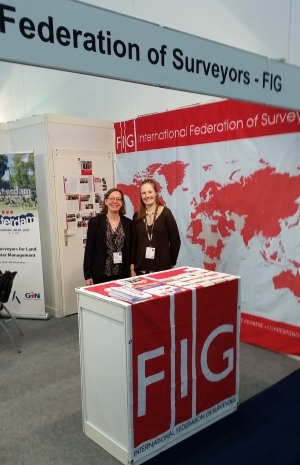 Come and join the Young Surveyors. 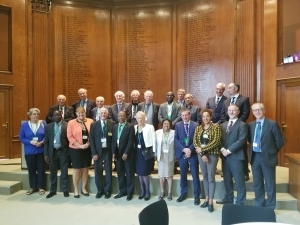 The FIG General Assembly was held 6 and 11 May 2018 with a record number of delegates and members represented. 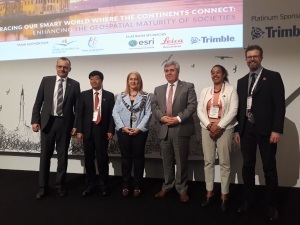 At the General Assembly there were elections of President, Vice Presidents, Commisison Chairs and destination for FIG Congress 2022. 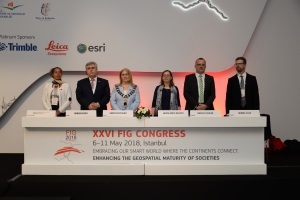 The large 4-year FIG Event - the FIG Congress 2018 was held 6-11 May 2018 with a total of 2300 national and international participants. 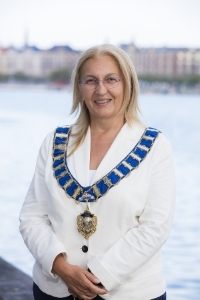 FIG Presidents Chryssy Potsiou is interview by Coordinates-Magazine. At the end of the two most recent 4-year terms, it was decided to collect the best-known practices in a single FIG publication. 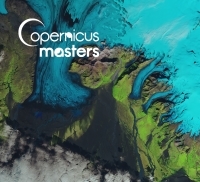 The Copernicus Masters 2018 launched on 1 April with exciting new opportunities for Earth observation developers and entrepreneurs. 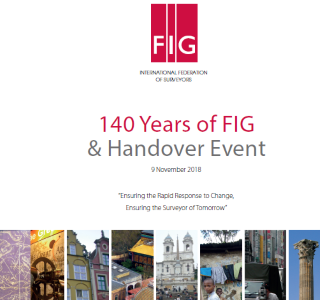 The agenda for the XLI FIG General Assembly is now available. Participate in Istanbul 6 and 11 May 2018. 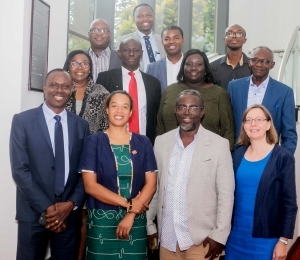 Election of new President, Vice Presidents, Commission Chairs and Congress 2022 venue. The Gloval Suveyors' Day was great succes! 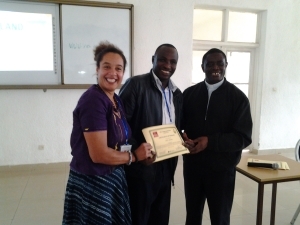 We have received some pictures that we want to share with you. 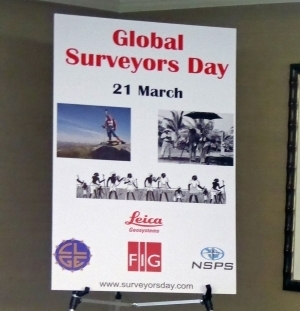 21 March 2018 has been declared the Global Surveyors' Day. 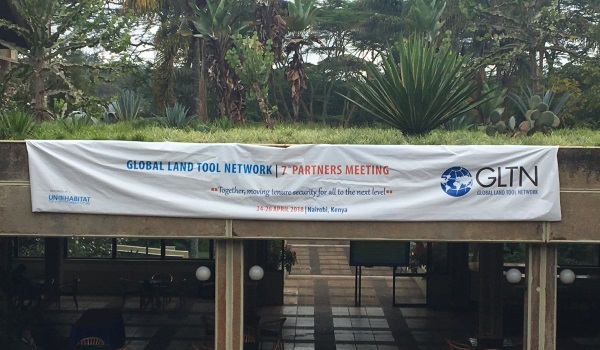 This will be marked at the World Bank Conference in Washington DC and in other places around the world. 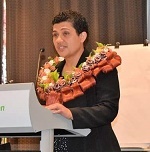 On the Internaional Women's Day - 8 March - FIG congratulates the first female surveyor in Tonga. 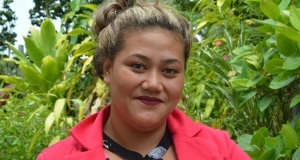 Read the article from Tonga. 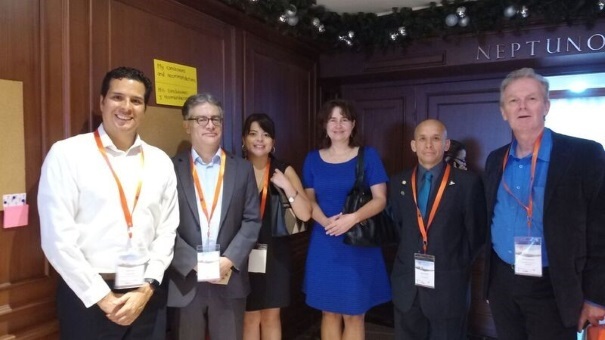 Report of the Annual Meeting - FIG Commission 7 co-organised with FIG Commission 9, held in Cartagena, Colombia.